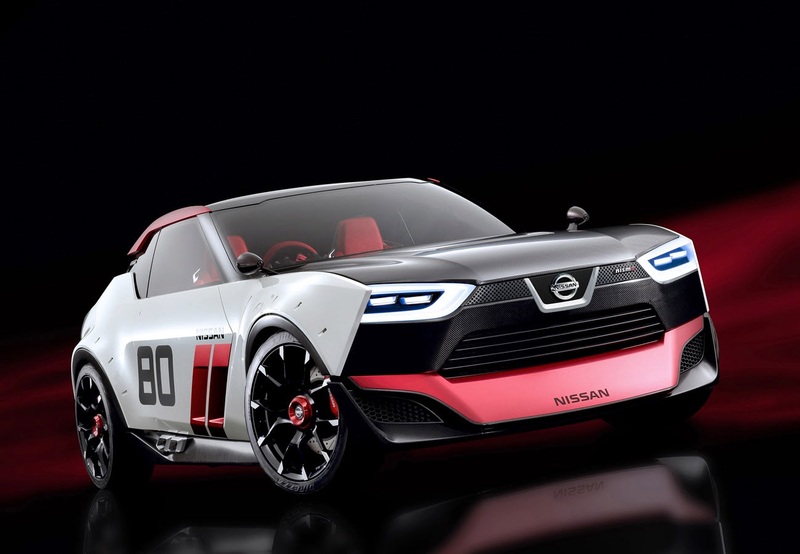 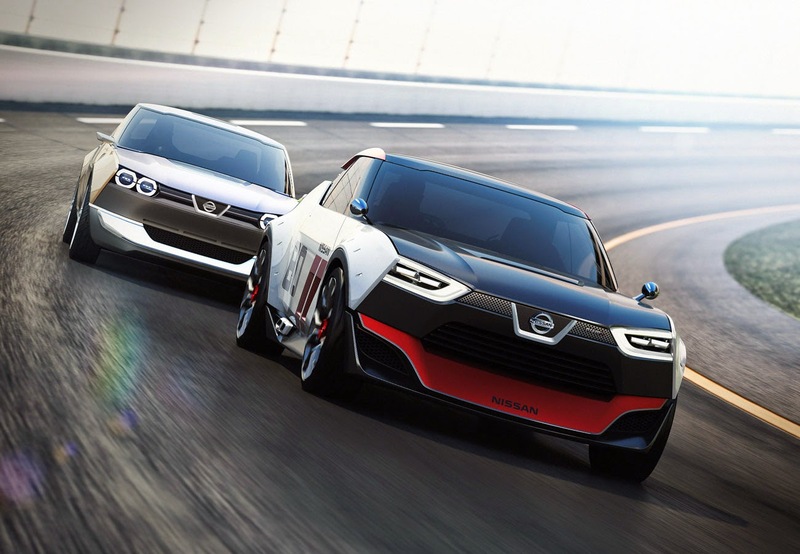 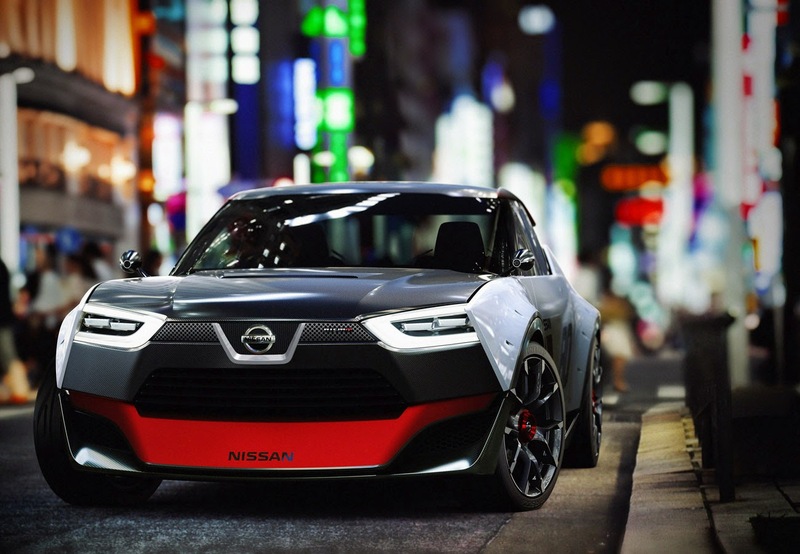 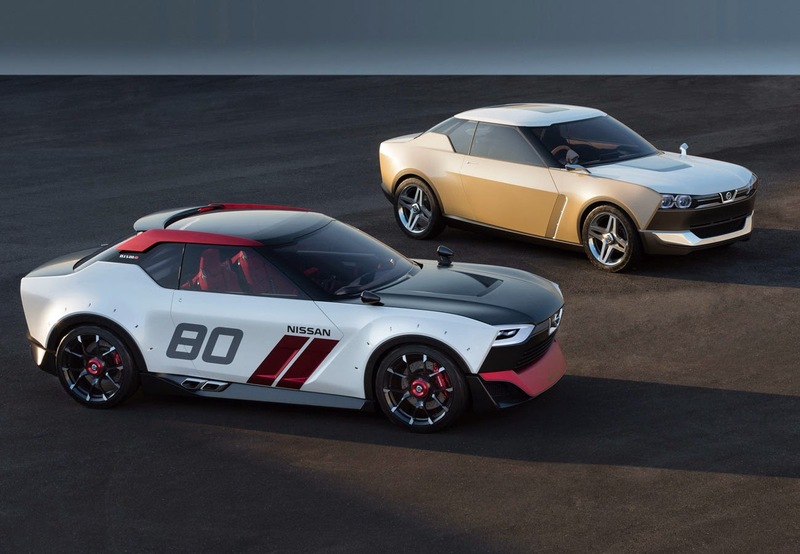 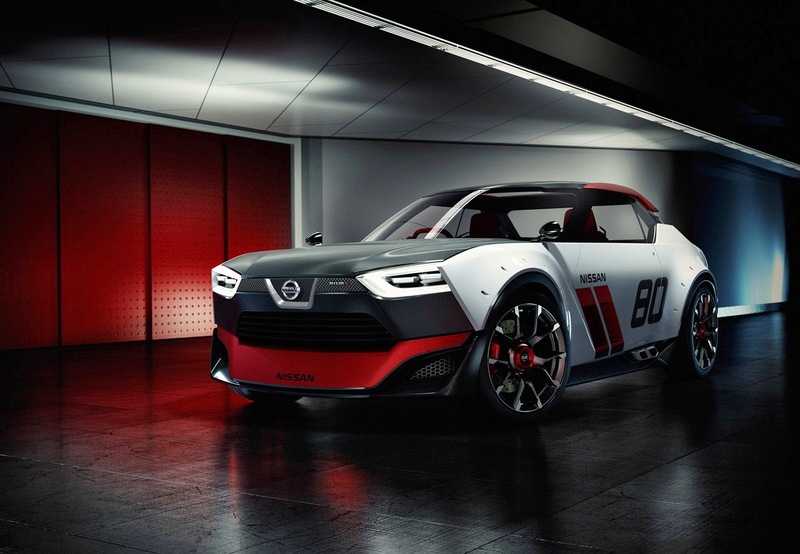 NISMO is for Nissan Motorsport International Limited. 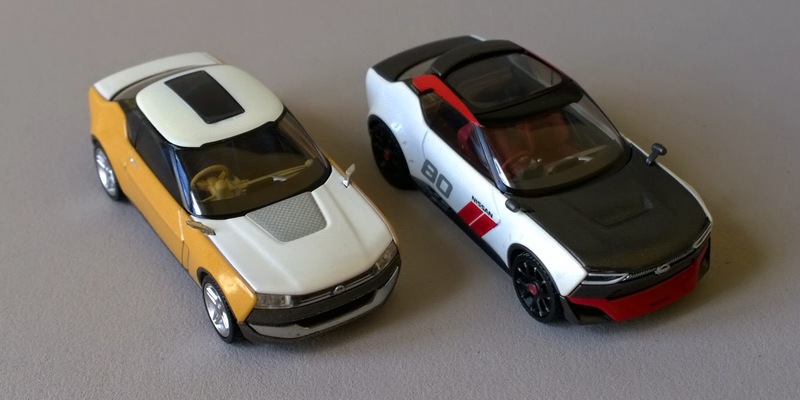 of the Yokohama firm, in december 2013. 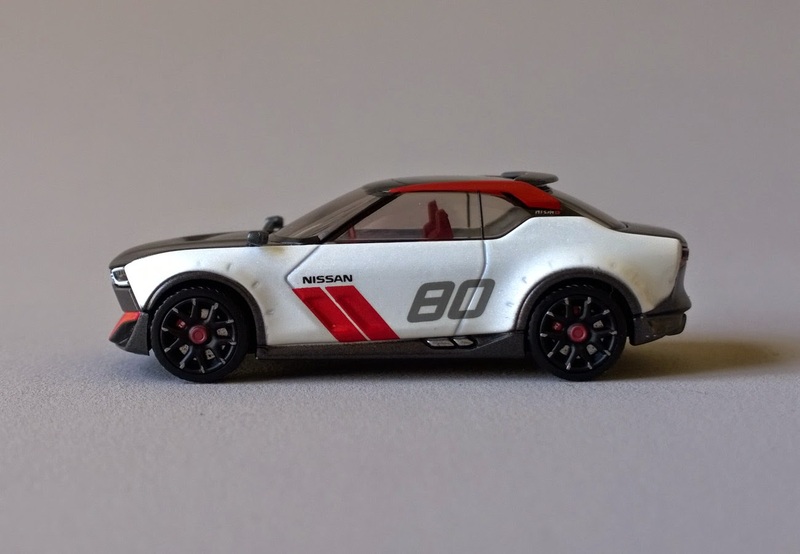 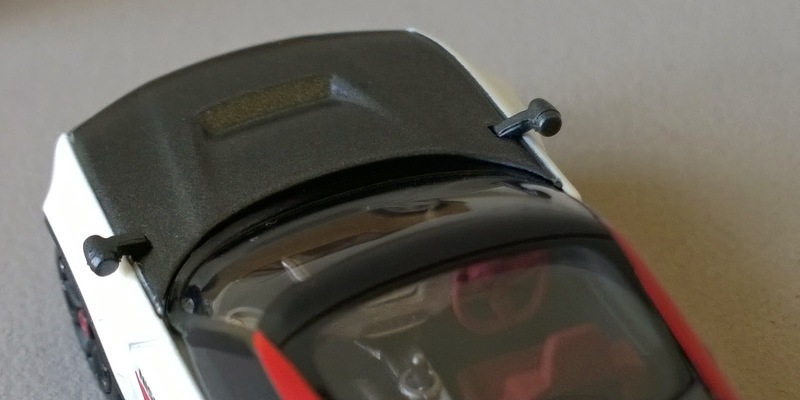 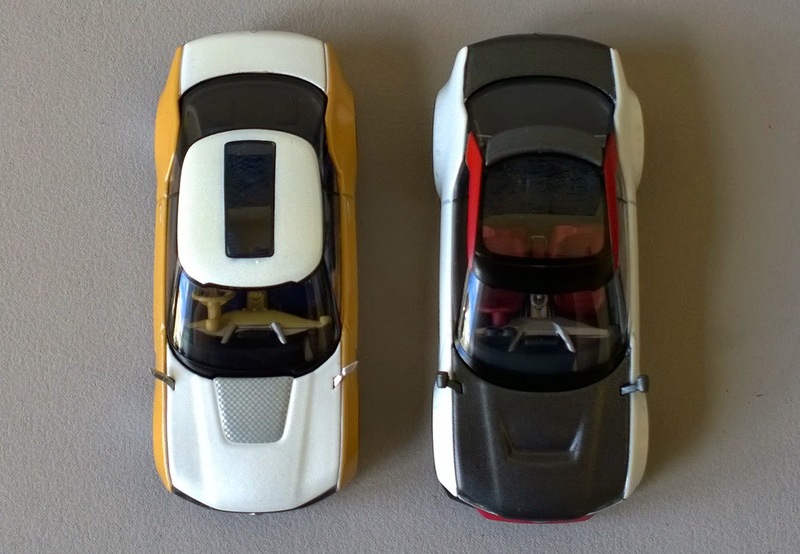 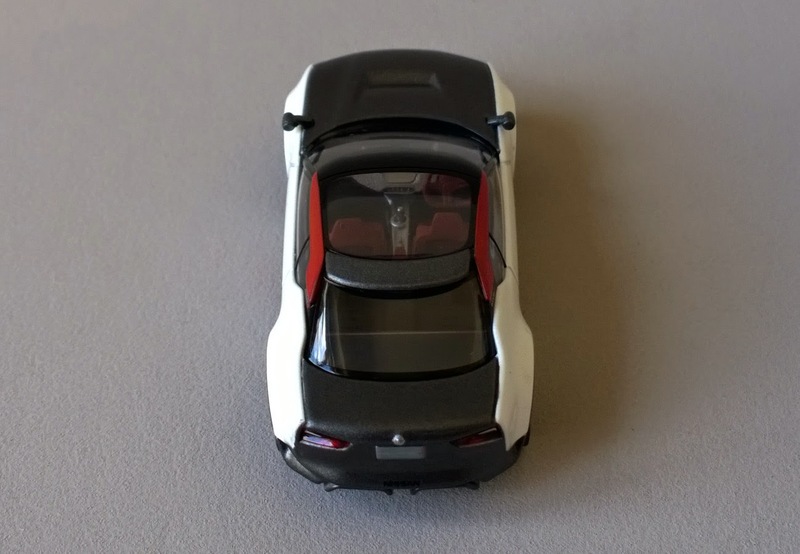 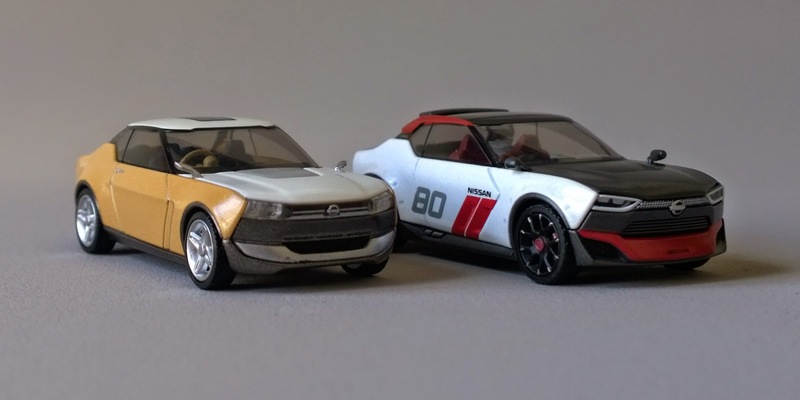 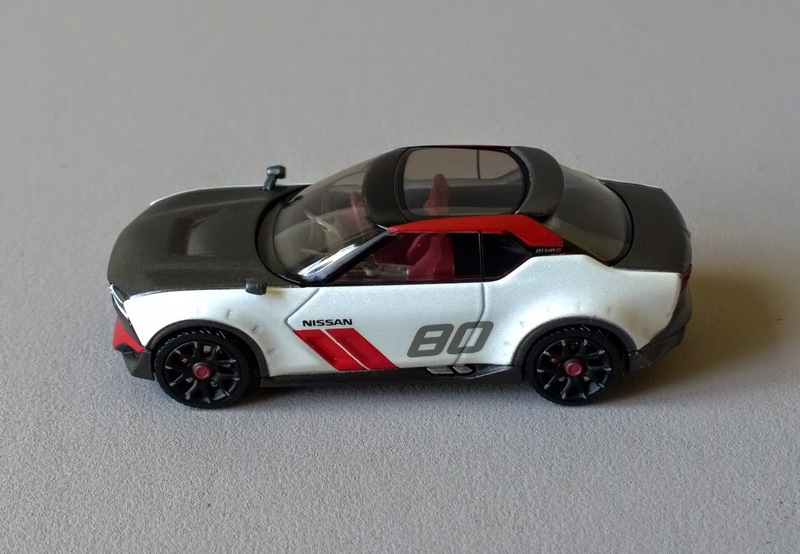 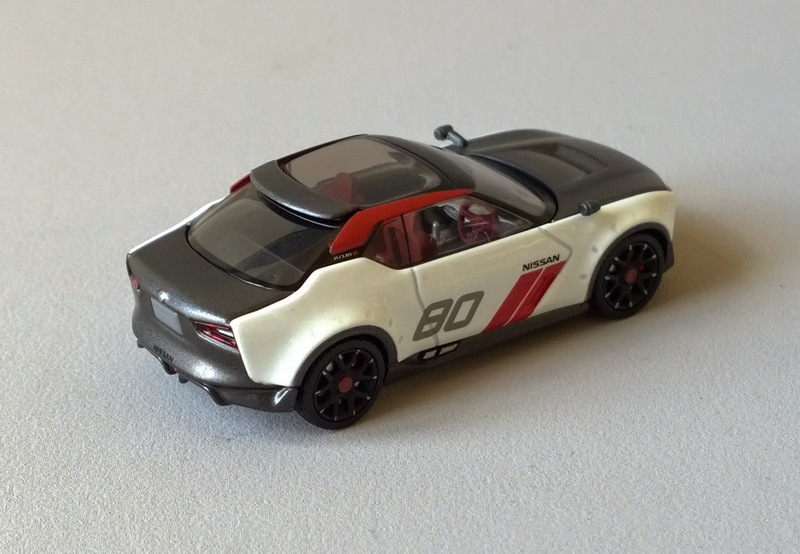 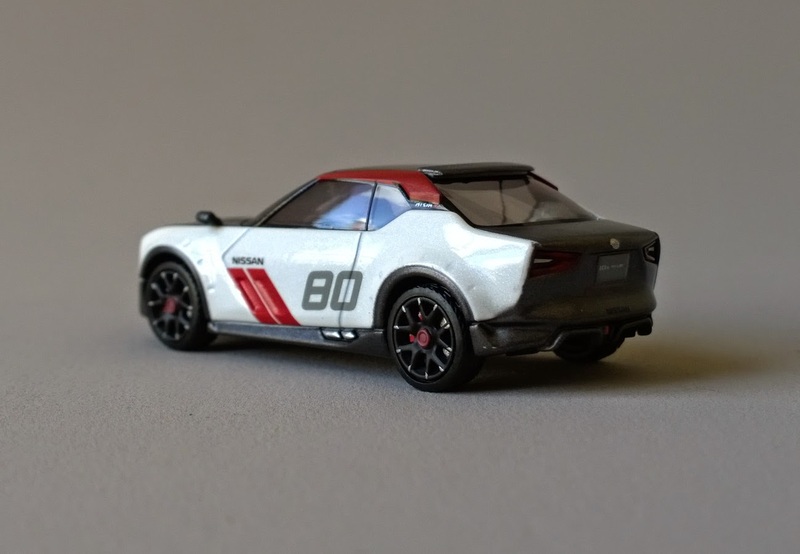 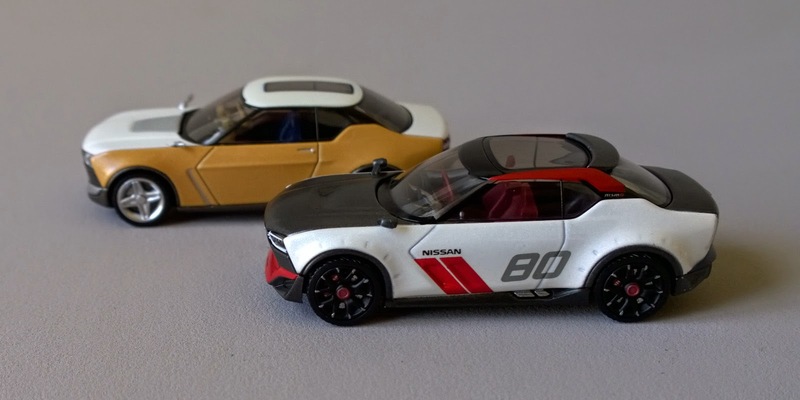 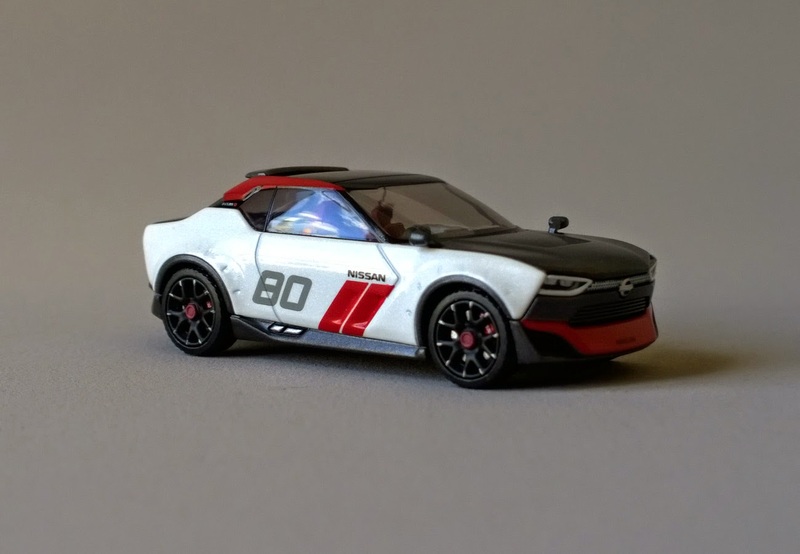 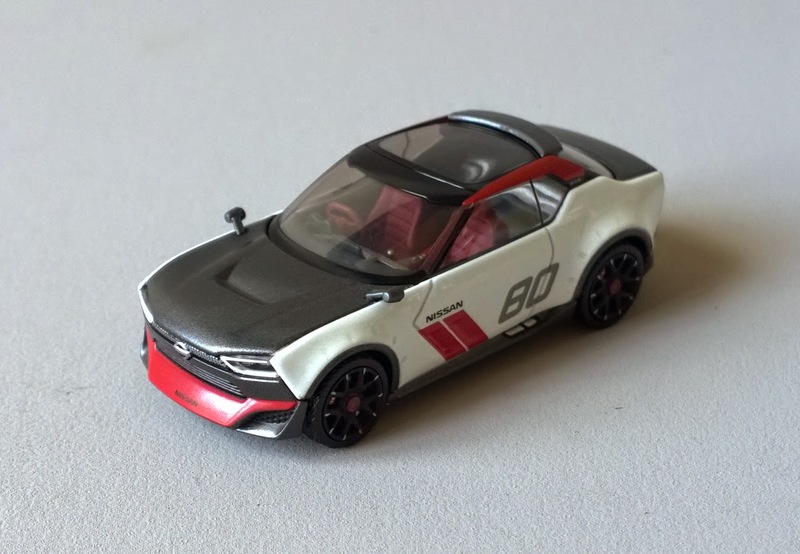 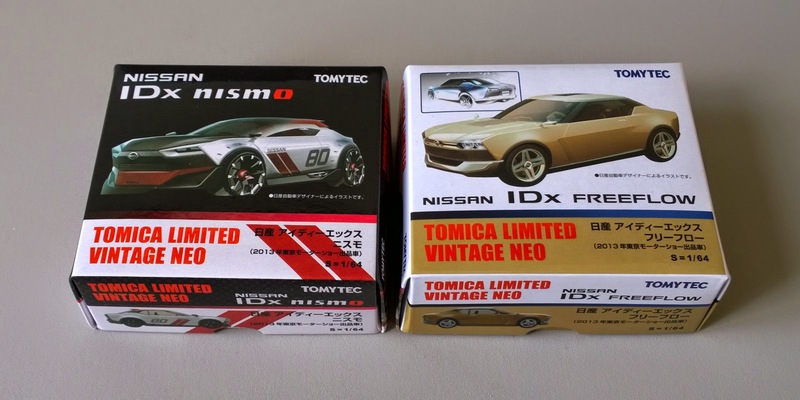 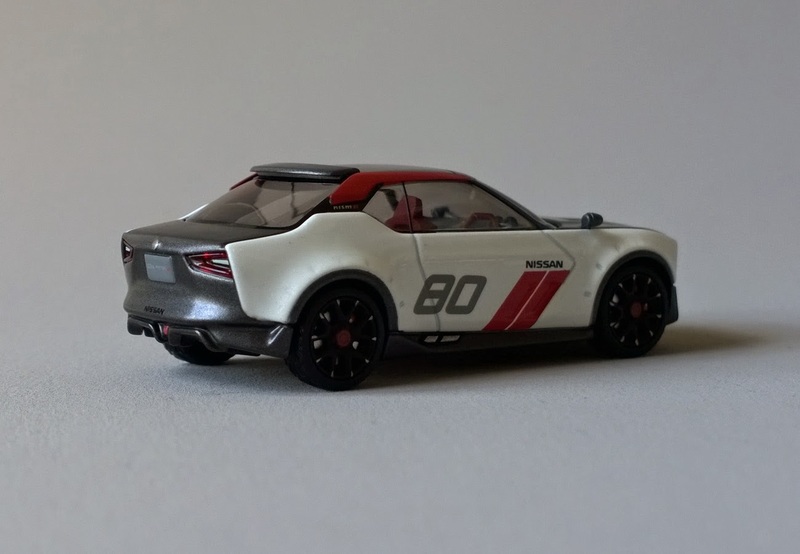 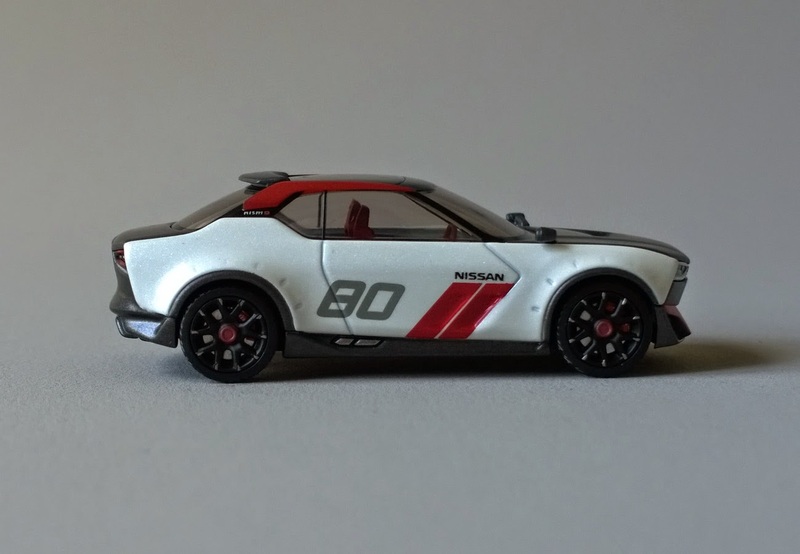 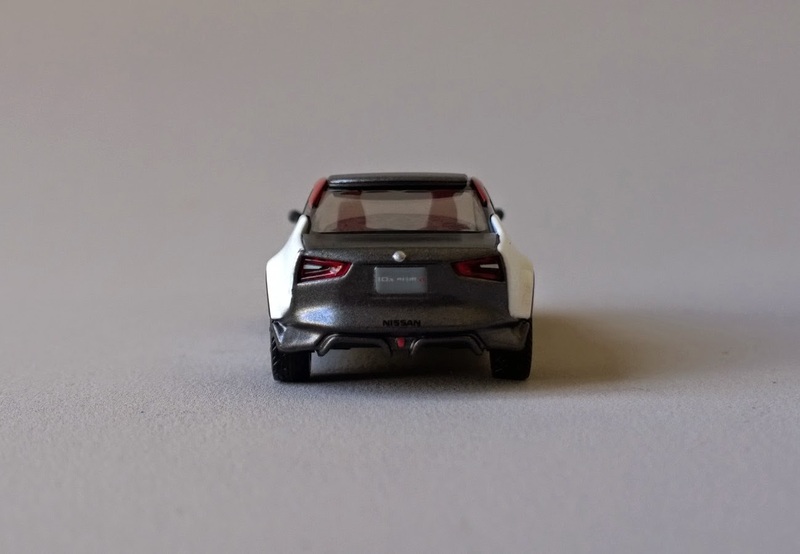 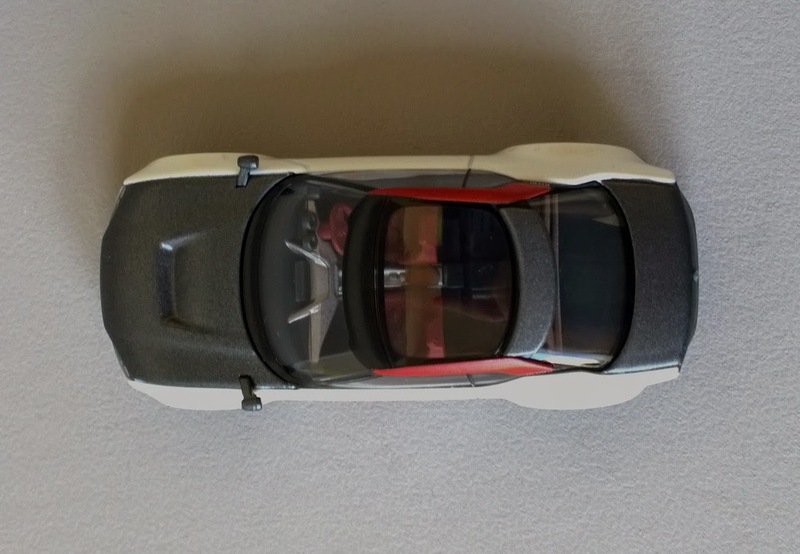 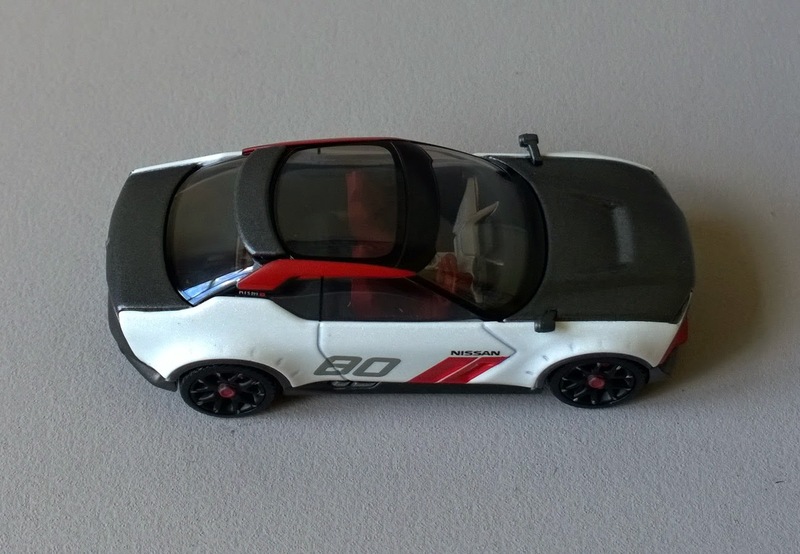 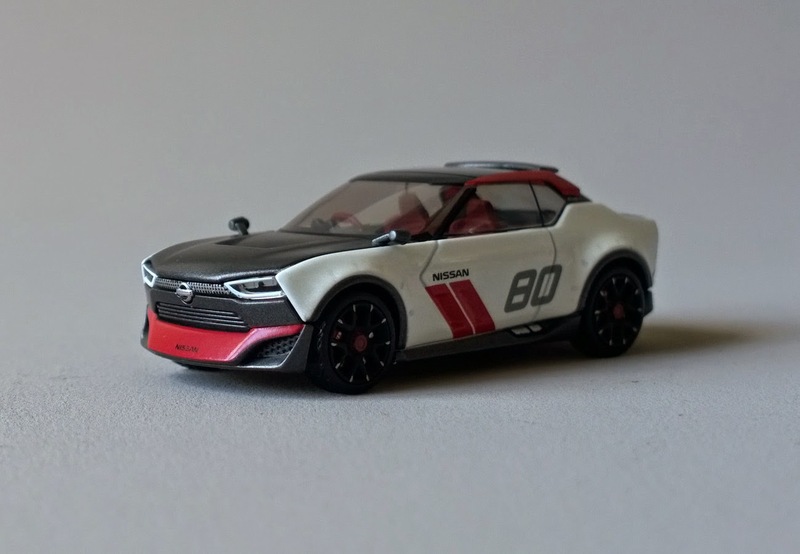 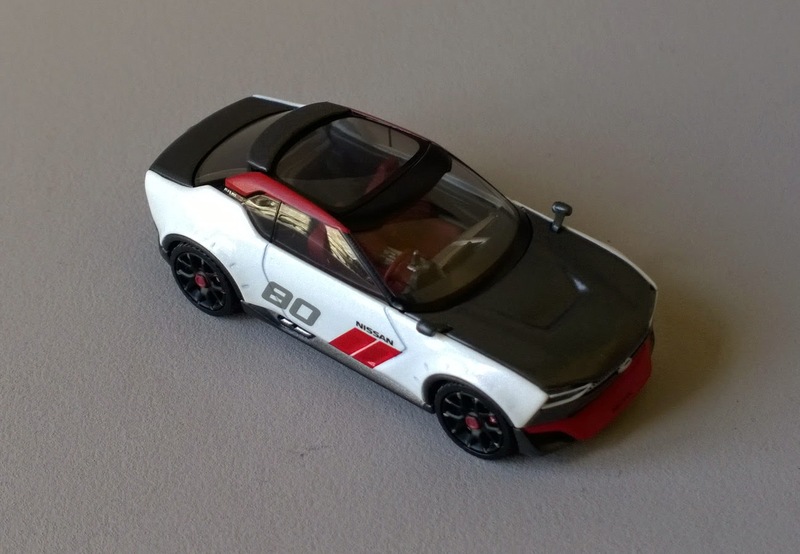 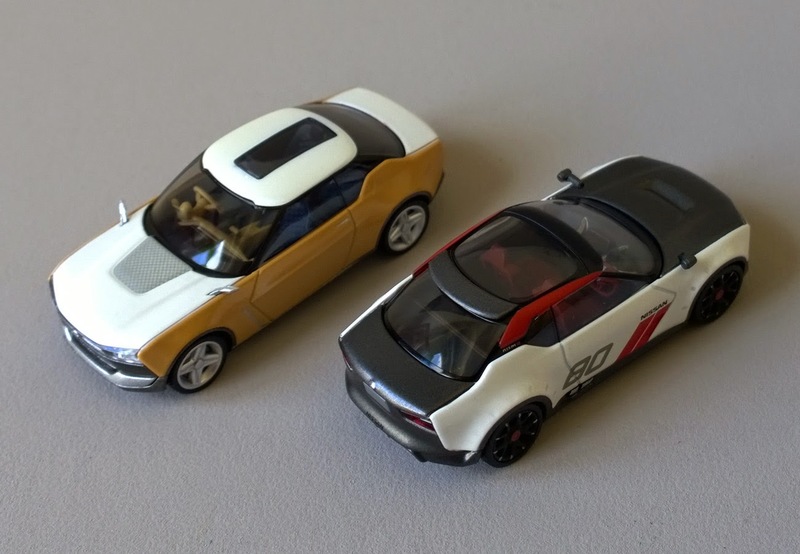 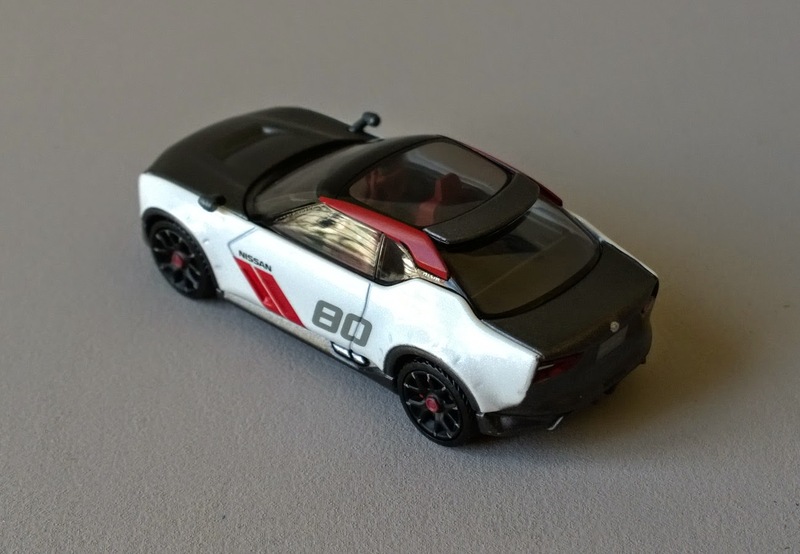 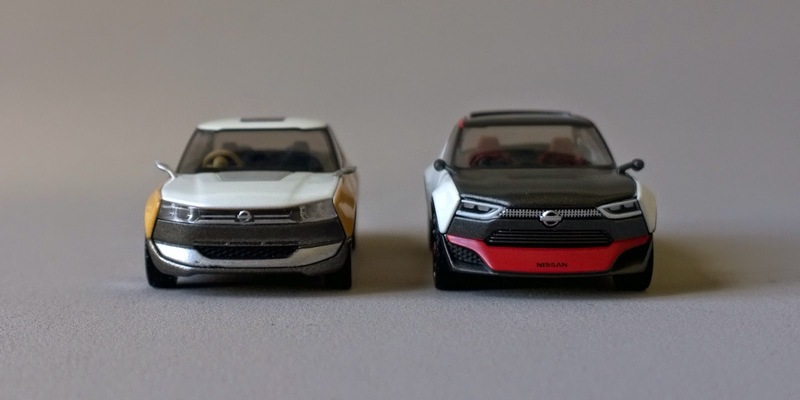 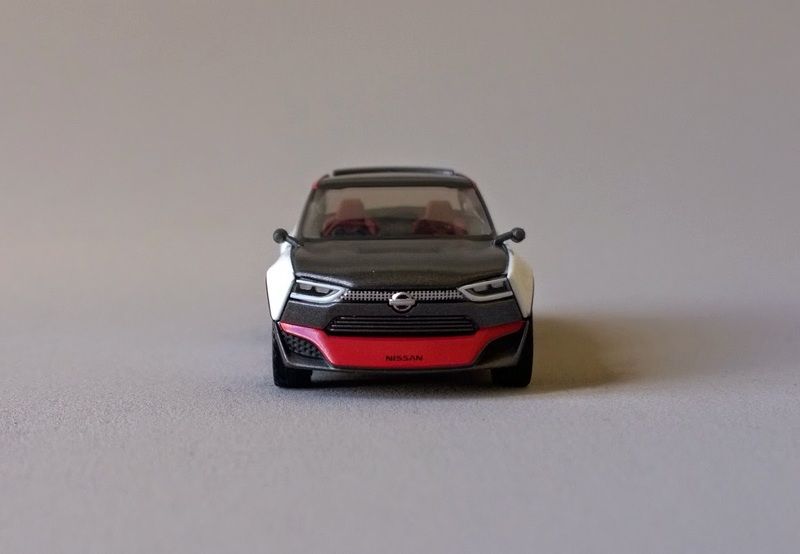 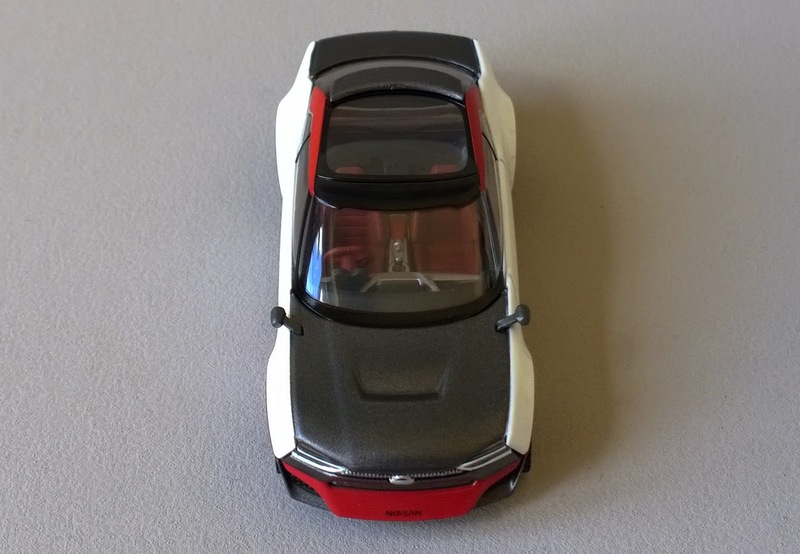 IDx Freeflow & NISMO by Tomica Limited Vintage Neo.